When MySudo is connected to Wi-Fi, you will not incur any roaming charges. 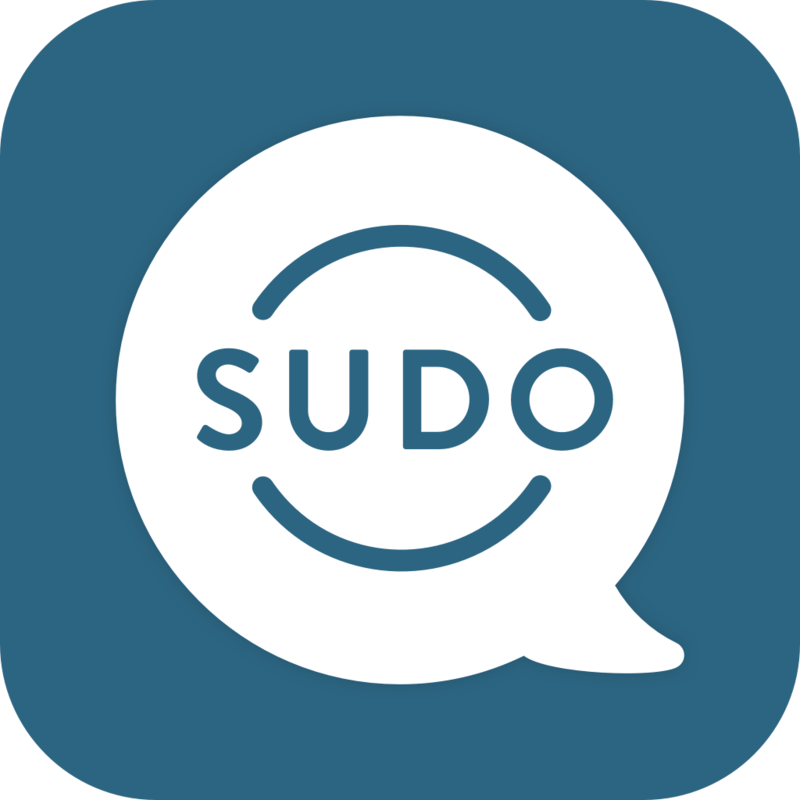 If you are not connected to Wi-Fi while using MySudo, MySudo will continue to use your data according to the plan you have set up with your phone service provider. The voice calls are made over your data connection and consume 6 kilobytes per second. Another way to look at it is 1MB for a 3-minute call. Therefore, if you are using your device on a cellular network, the call will consume some of the data allowance from your cellular data plan. We strongly recommend that you are connected to wi-fi if using Sudo for frequent calling so that you do not incur excess charges on your cellular data plan.